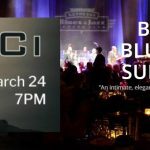 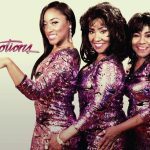 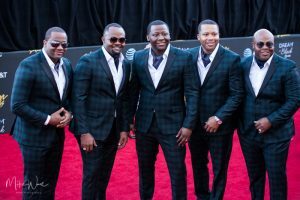 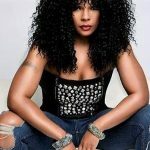 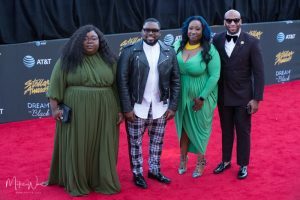 The biggest night in Gospel Music returns to Black Entertainment Television (BET) after a much awaited fifteen (15) year hiatus. 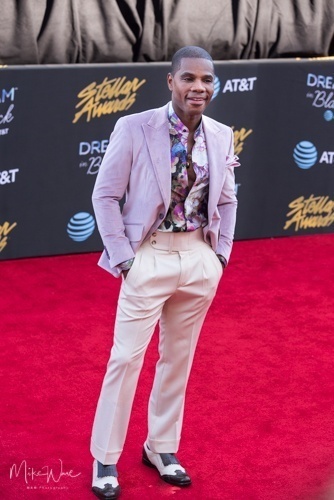 This year the awards ceremony will be hosted by, the one and only, Kirk Franklin. 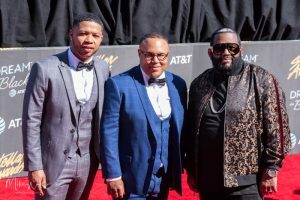 Along with performances by Todd Dulaney,Jekalyn Carr, Jonathan McReynolds, Brian Courtney Wilson, Charles Jenkins, Kelontae Gavin, Maranda Curtis and Karyn Hawthorne. 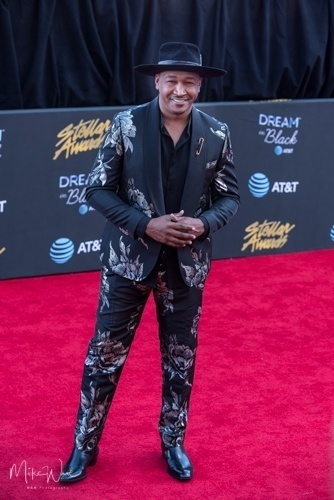 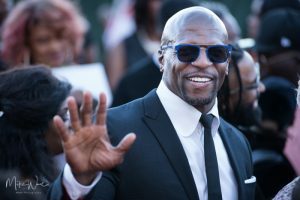 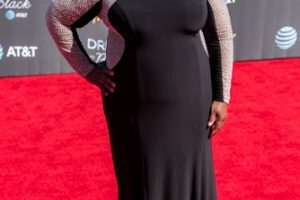 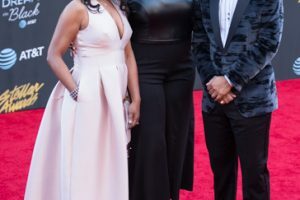 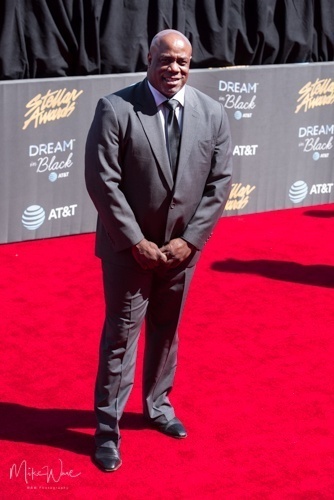 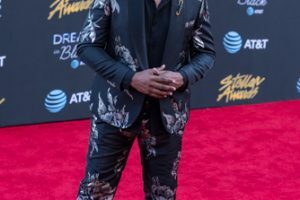 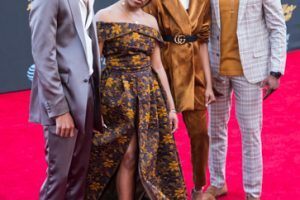 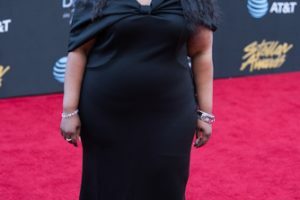 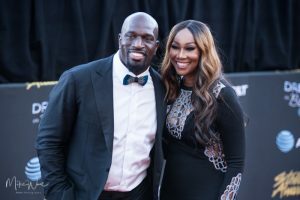 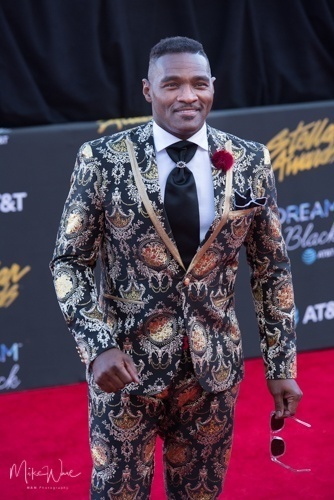 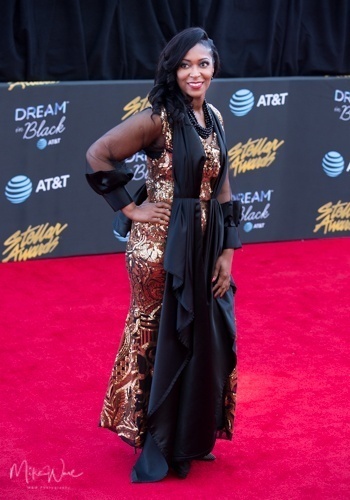 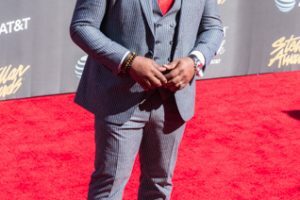 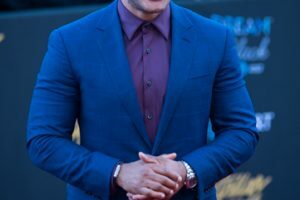 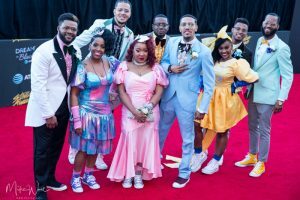 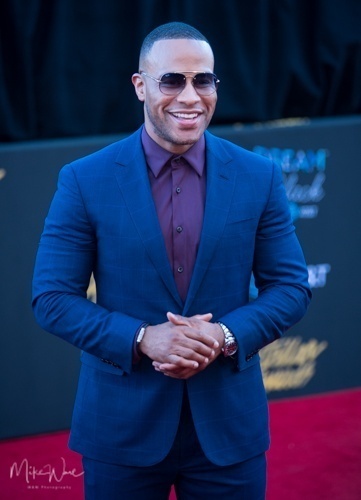 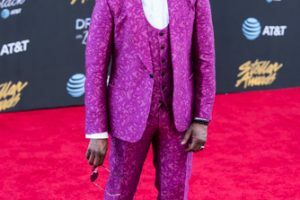 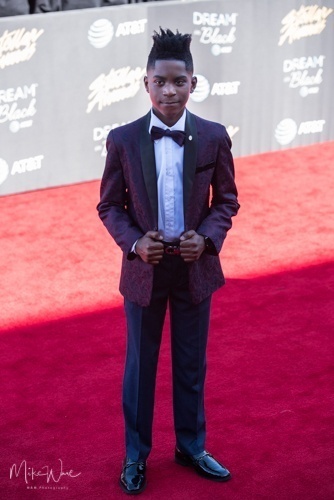 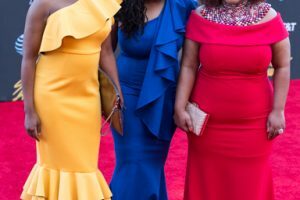 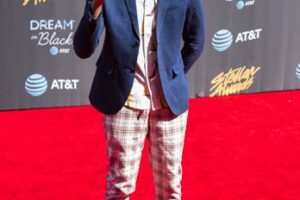 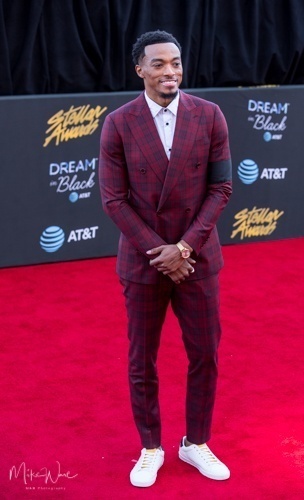 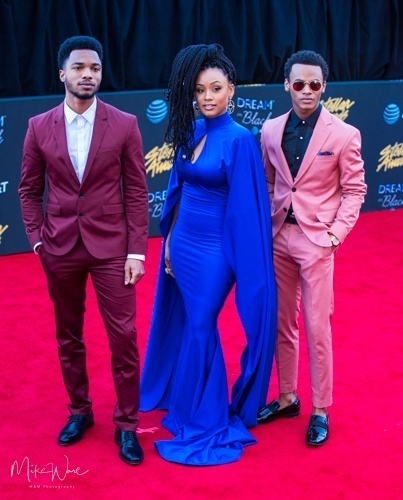 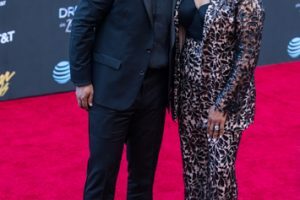 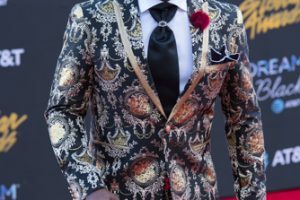 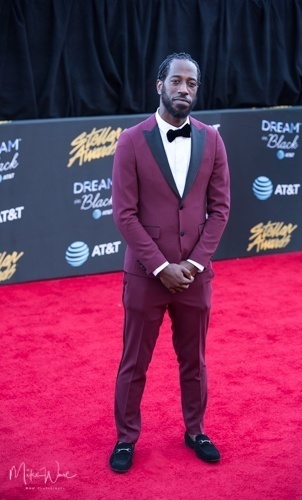 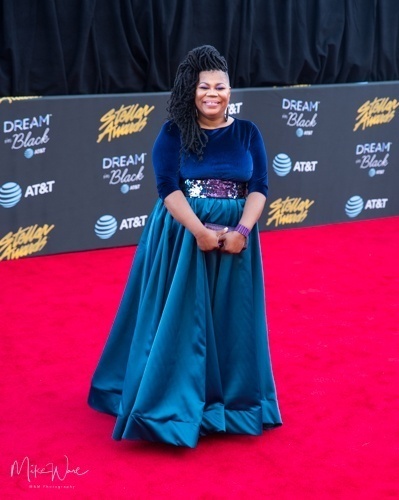 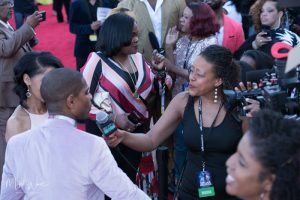 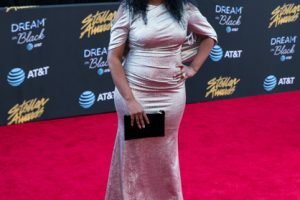 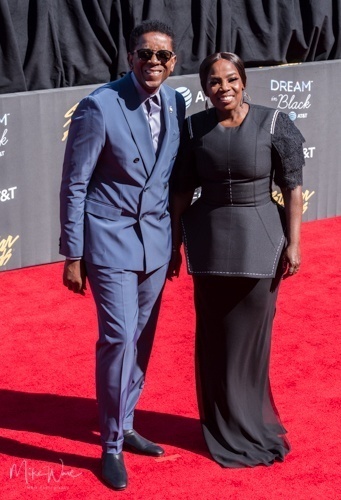 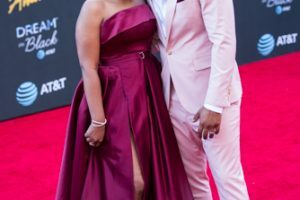 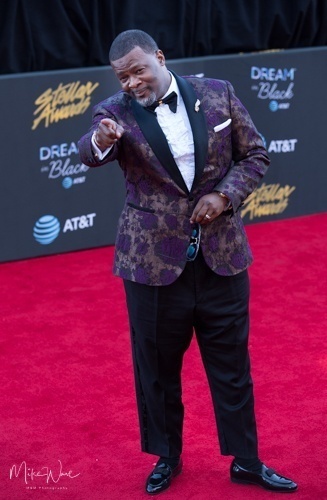 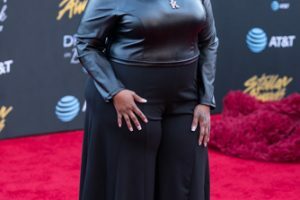 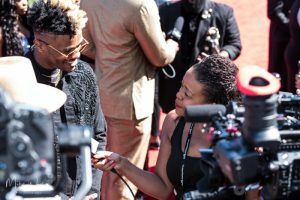 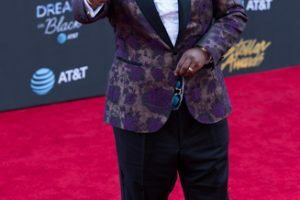 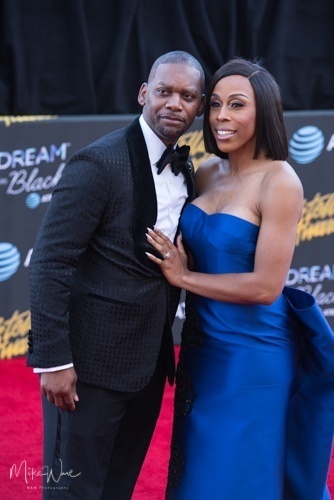 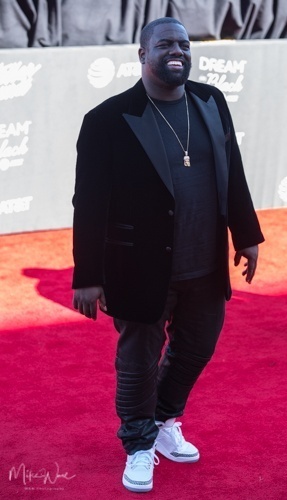 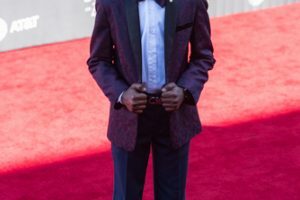 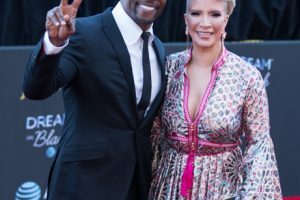 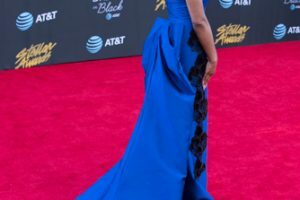 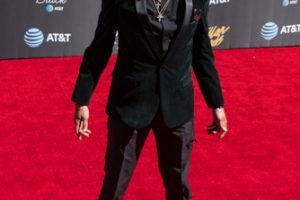 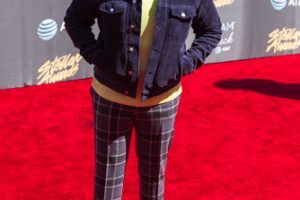 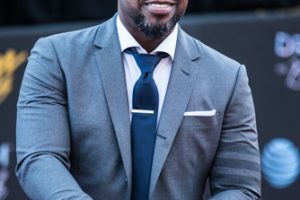 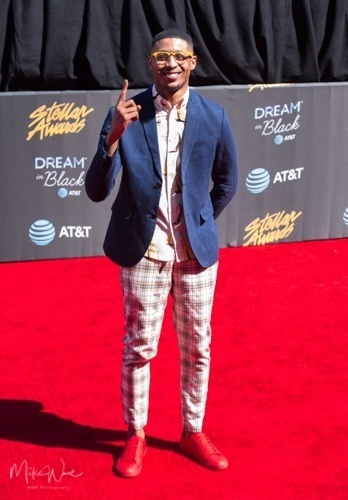 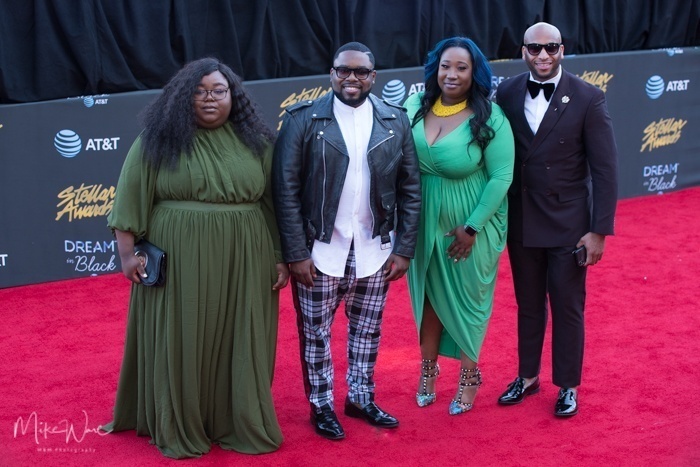 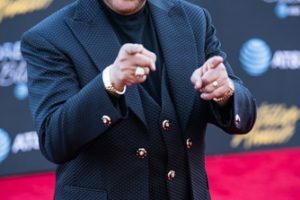 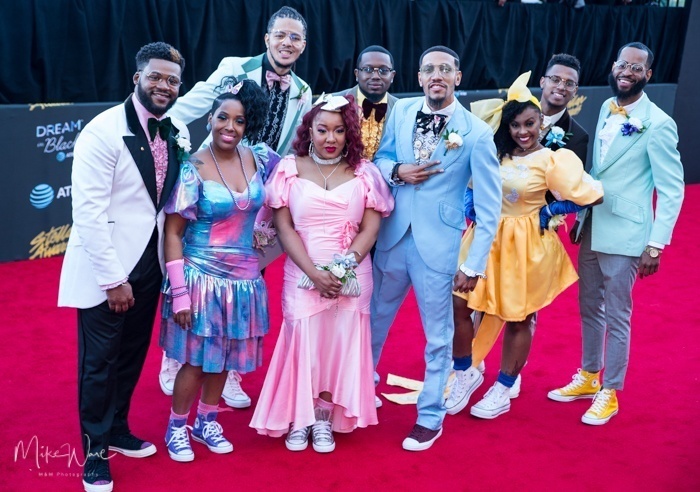 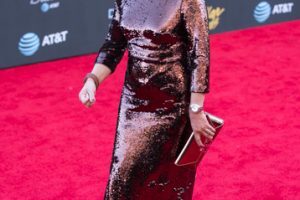 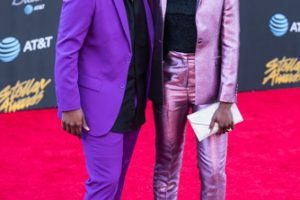 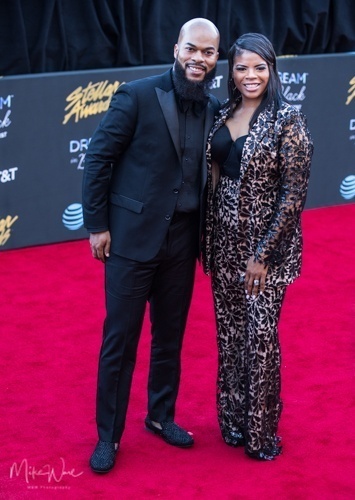 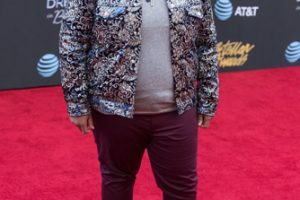 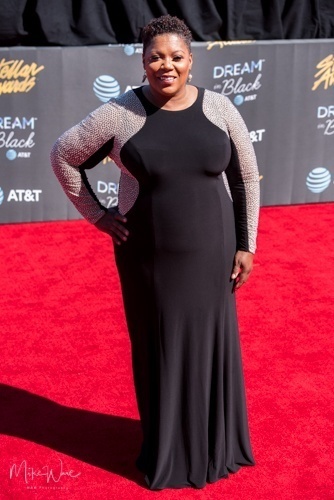 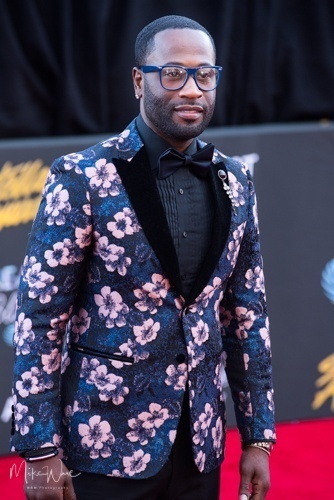 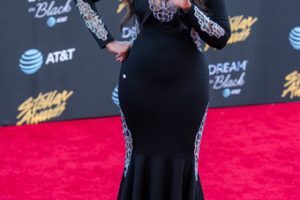 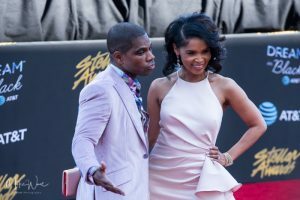 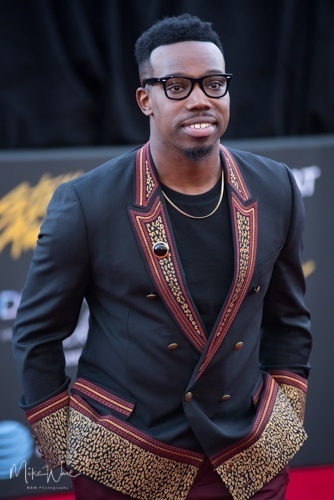 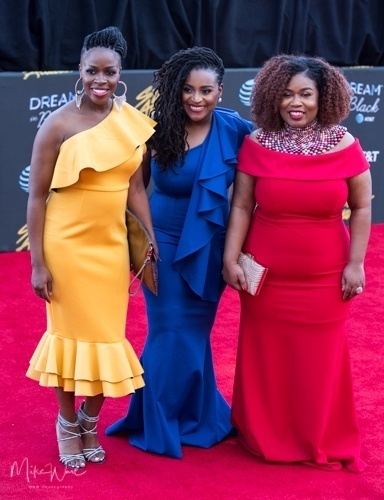 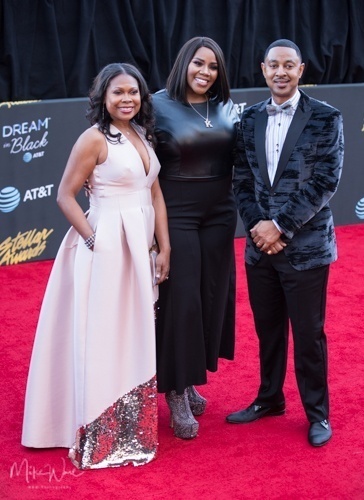 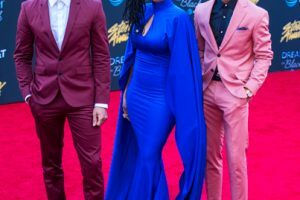 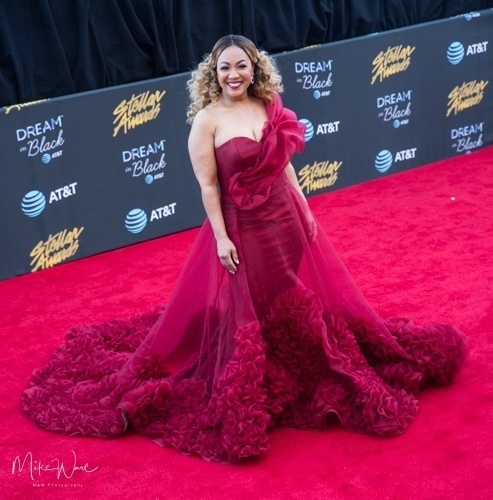 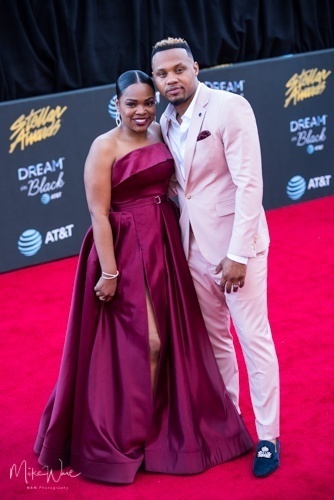 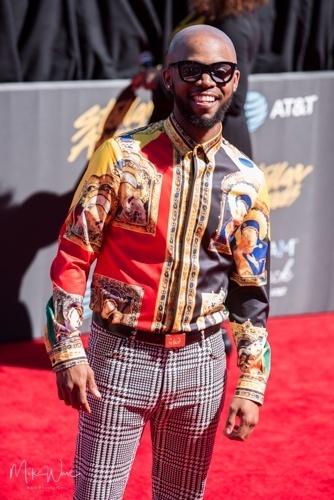 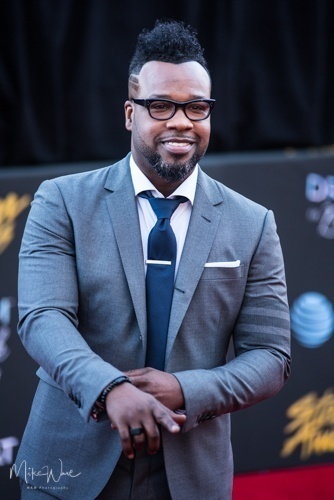 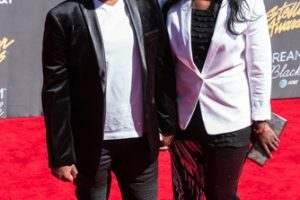 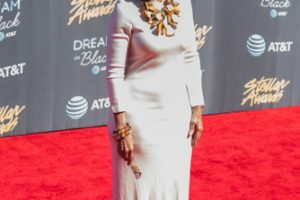 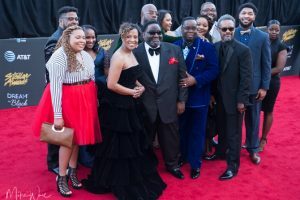 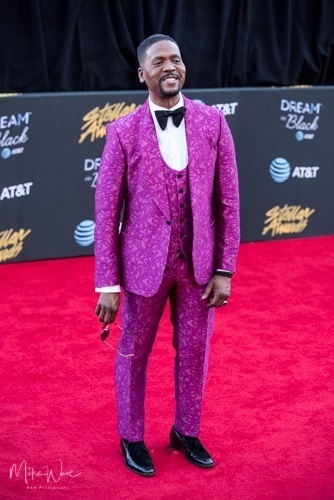 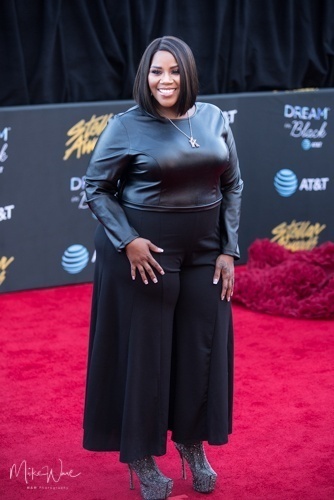 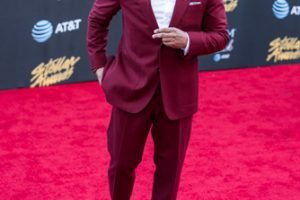 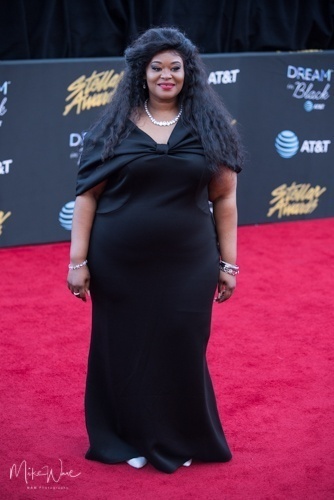 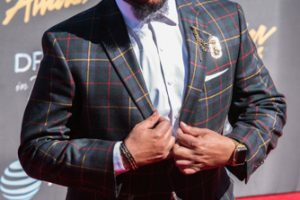 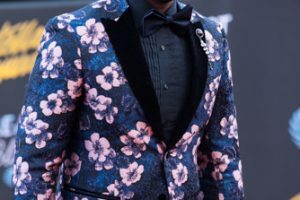 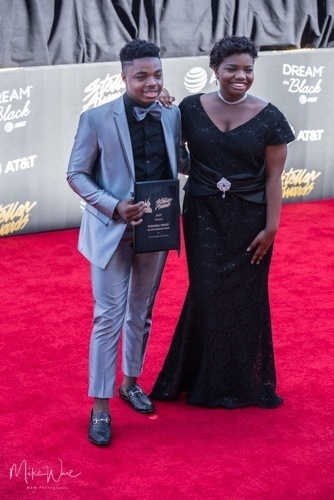 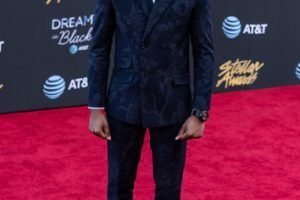 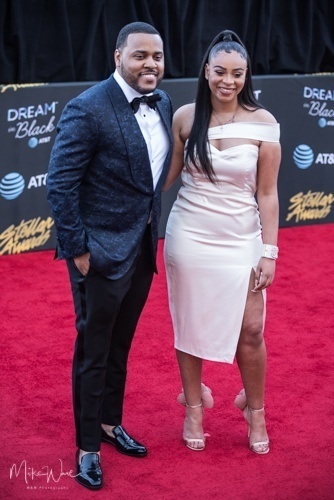 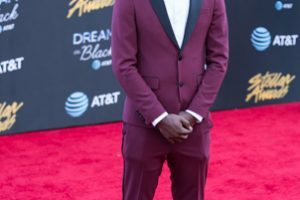 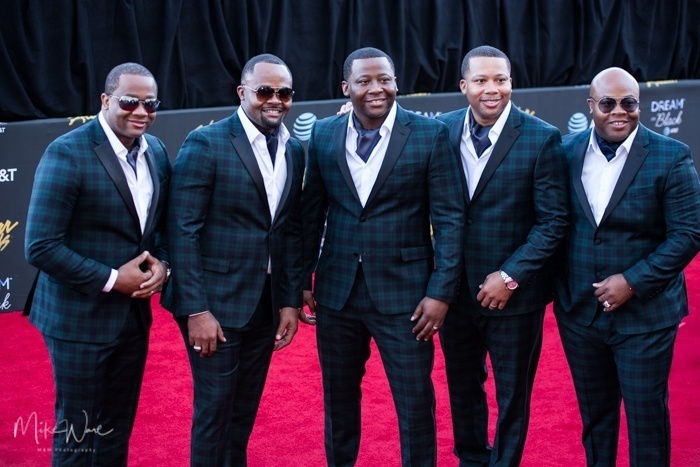 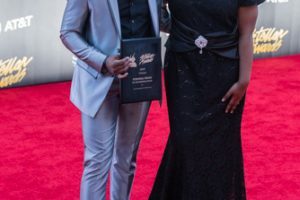 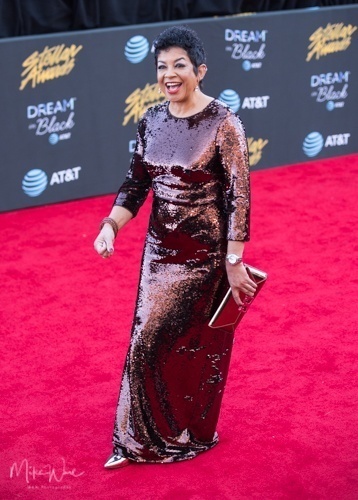 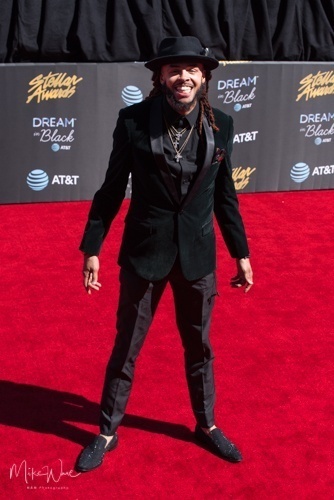 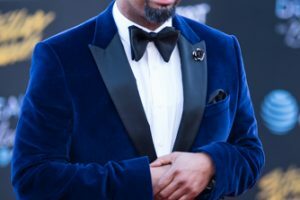 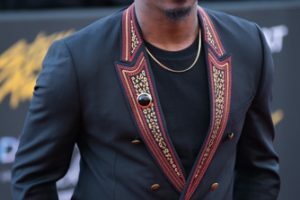 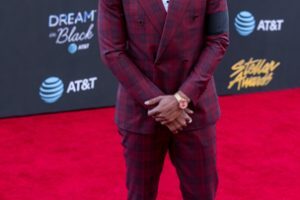 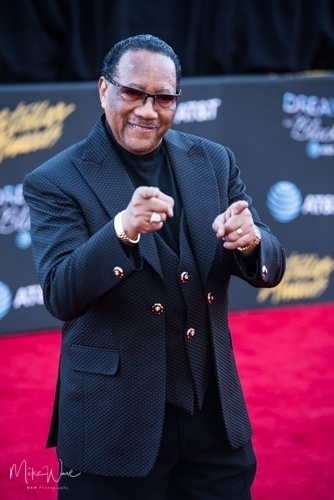 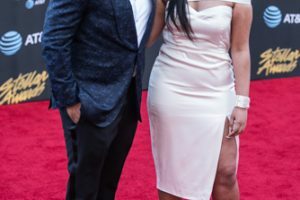 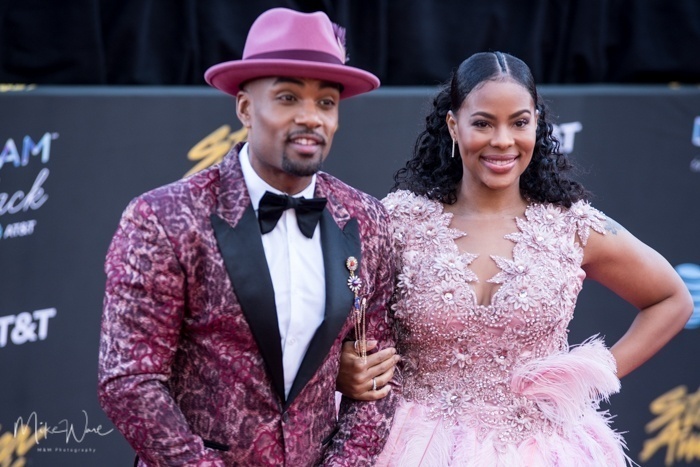 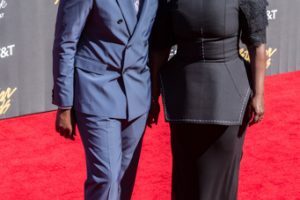 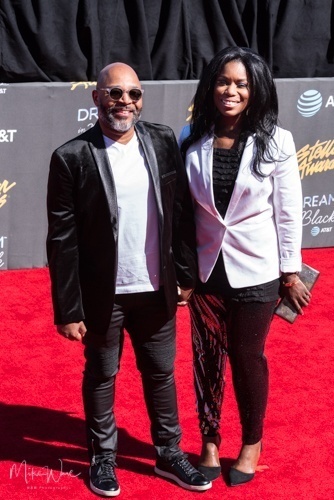 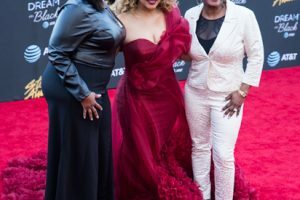 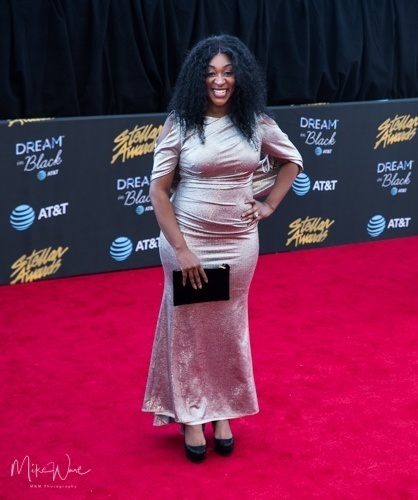 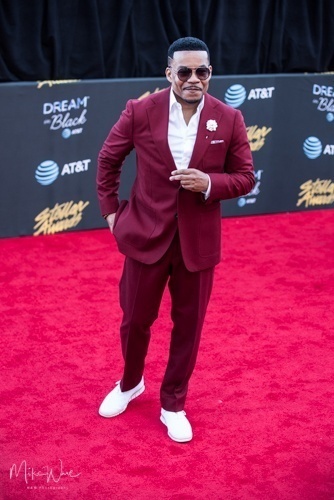 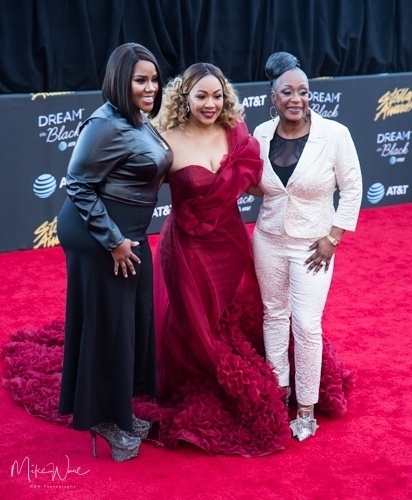 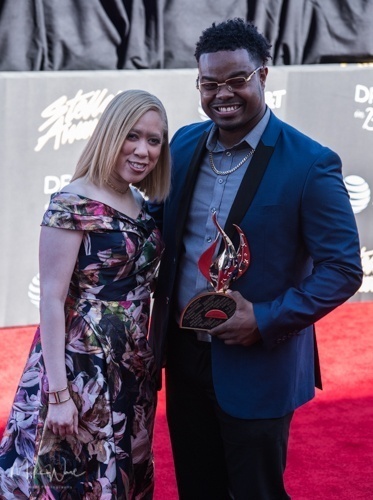 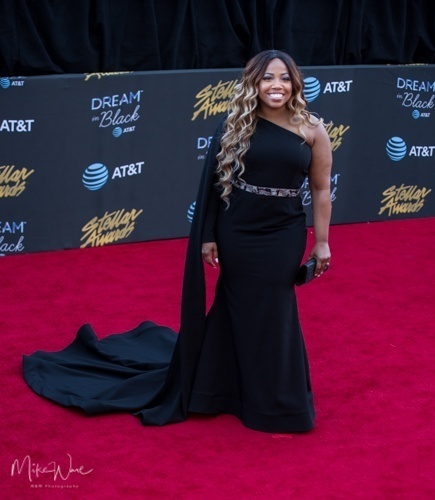 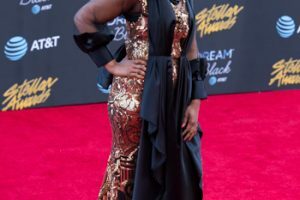 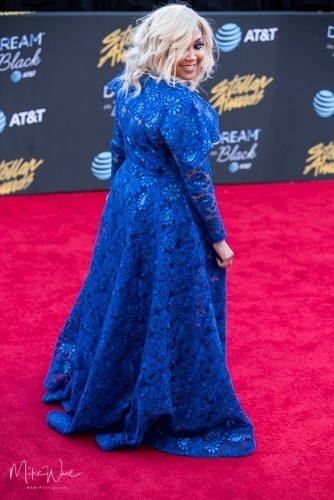 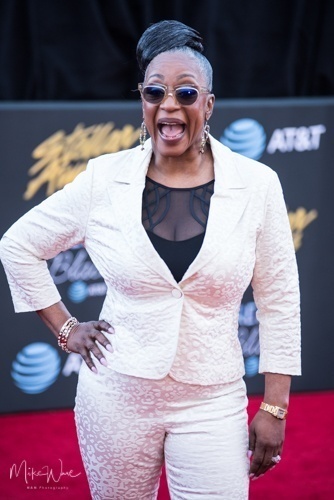 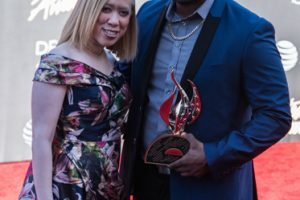 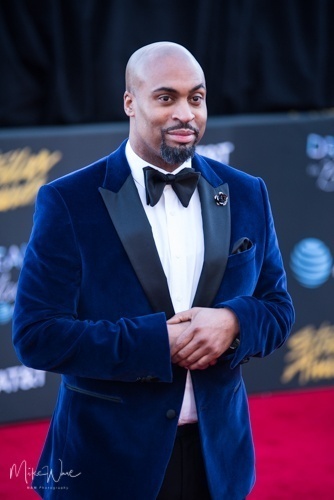 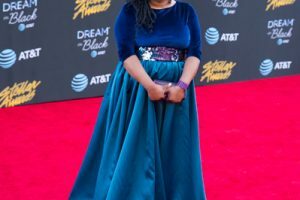 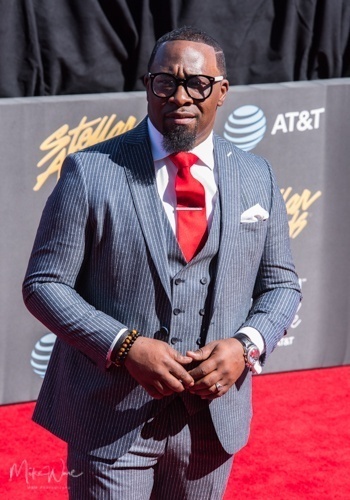 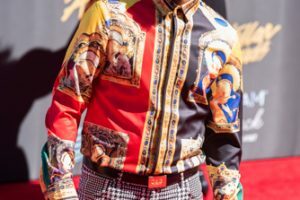 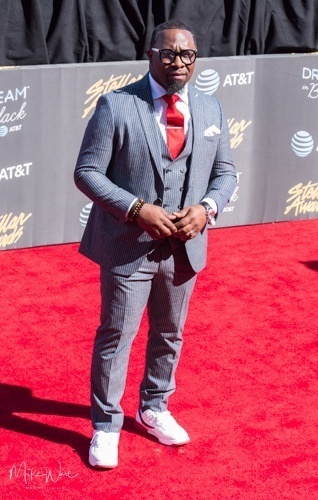 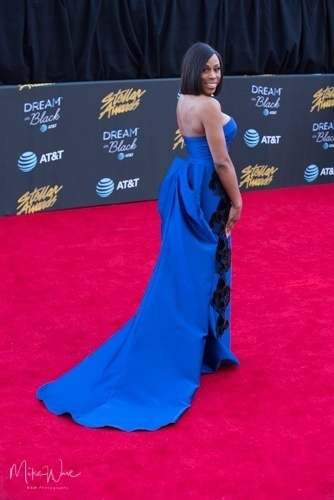 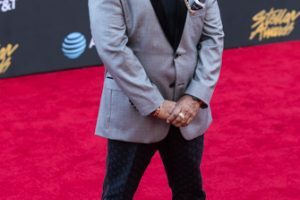 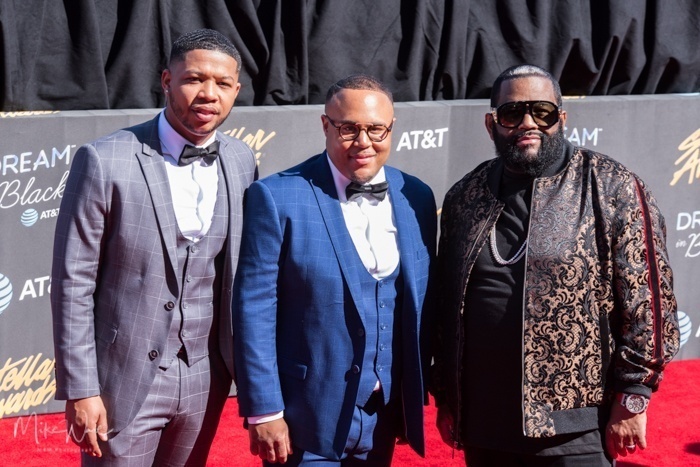 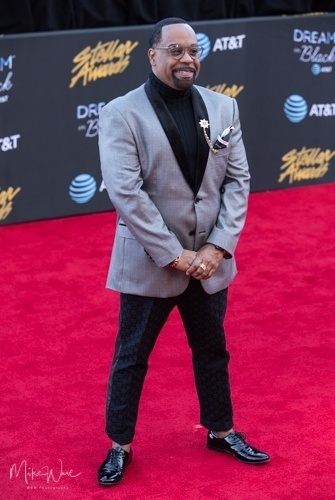 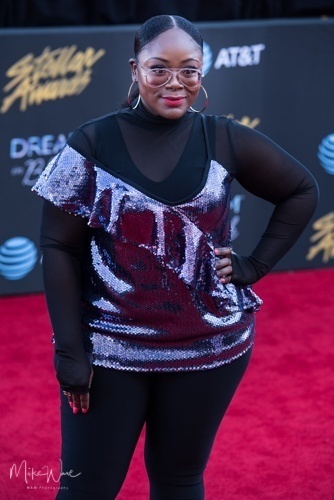 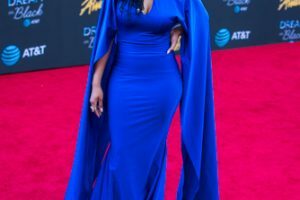 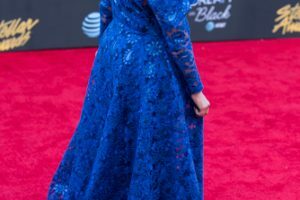 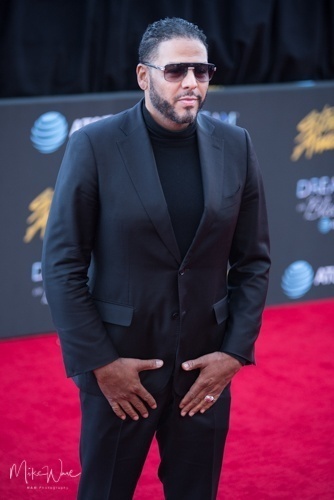 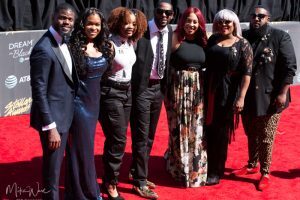 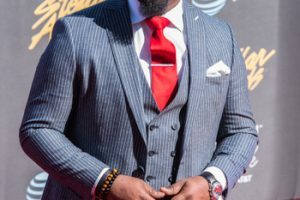 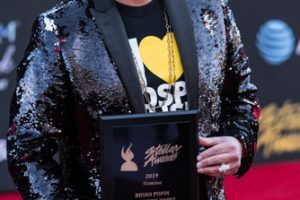 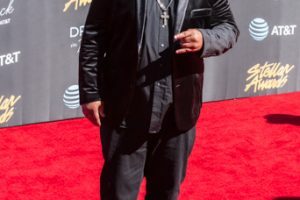 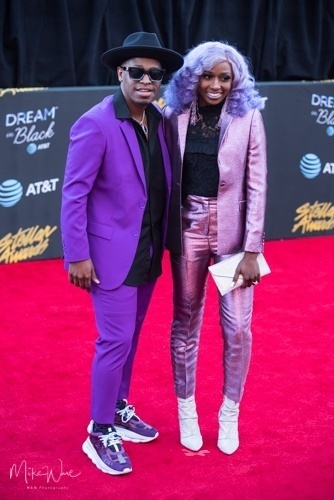 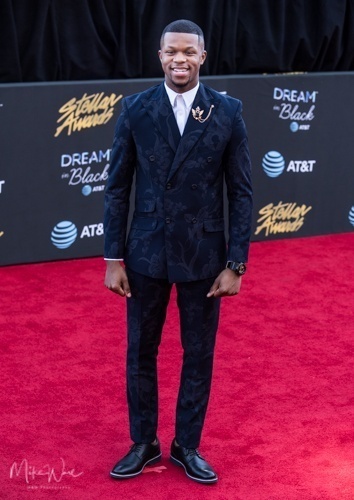 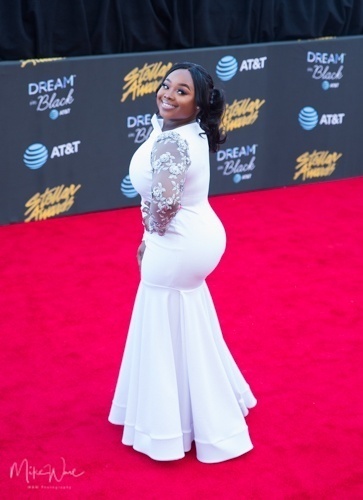 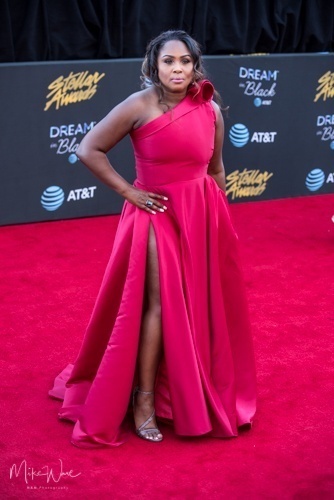 Walking the Red Carpet and wearing nothing less than their Sunday’s Best, this year’s presenters are A­ List presenters such as Anthony Brown, Yolanda Adams, Dr. Bobby Jones, DeVon Franklin, Janice Gaines and JJ Hairston. 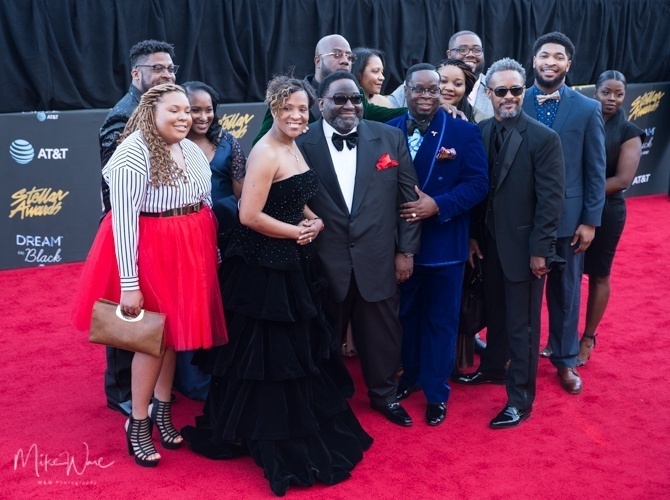 With special guest appearances by Shirley Caesar,Sonya Blakey, VaShawn Mitchell, Sandra IIPepa” Denton, Katlyn Nichol, Jelani Winston, Hezekiah Walker, Phil Thompson and many, many others. 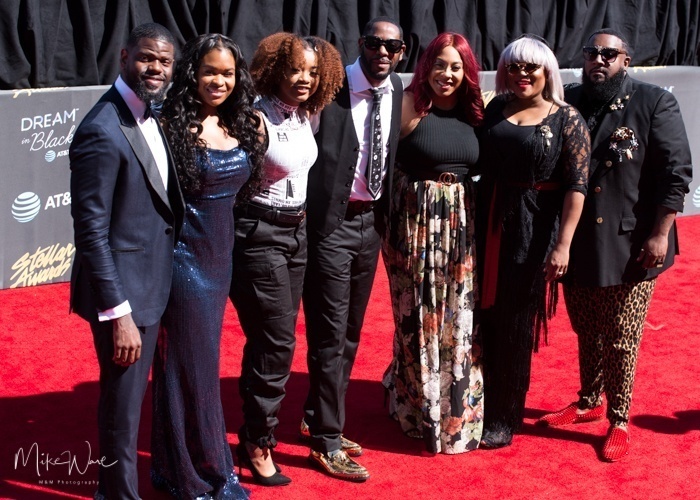 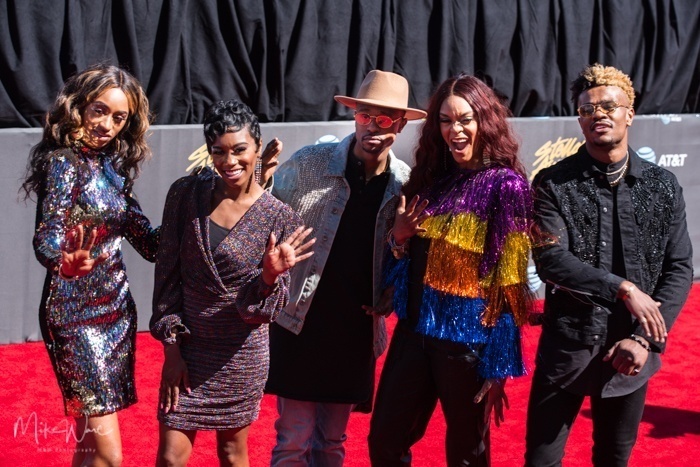 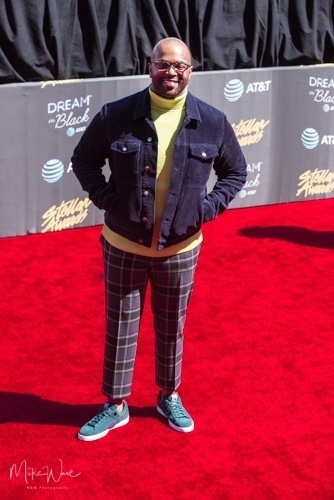 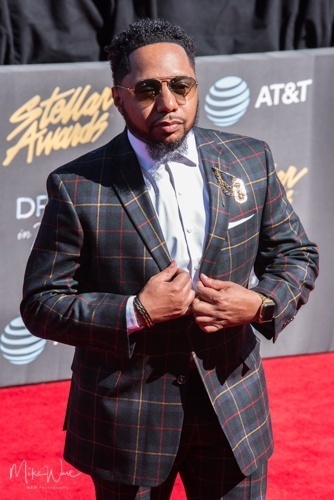 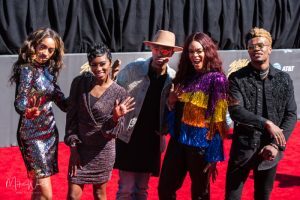 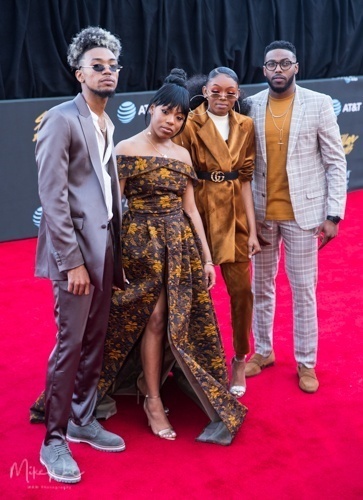 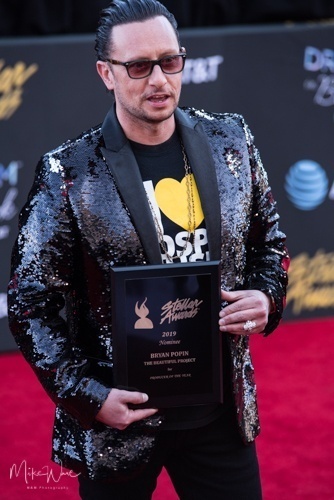 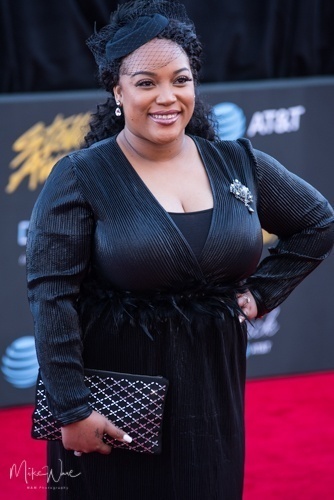 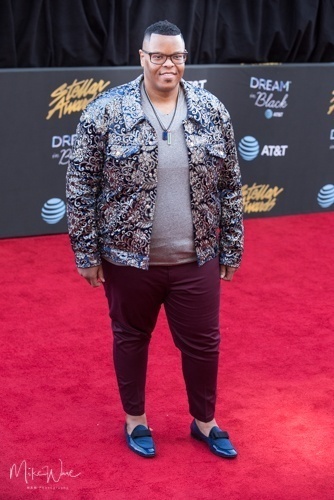 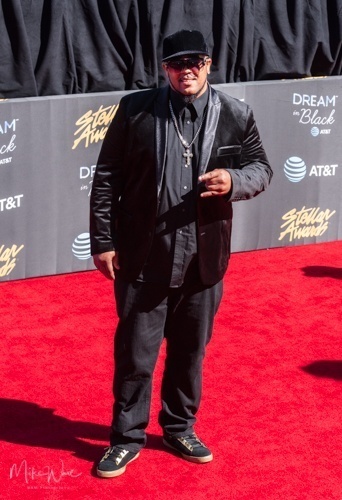 Don’t miss The 34th Annual Stellar Awards” premiering on BET (check your local listings) on Easter Sunday, April 21, 2019 at 7pm EST/6pm Central.